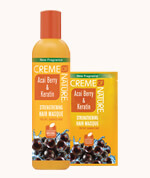 Creme of Nature® Strengthening Shampoo with Acai Berry & Keratin, infused with Certified Natural Acai Berries plus Keratin, gently cleanses and helps aid in repair to strengthen and smooth dry or damaged hair. Wet hair. Apply shampoo and work into lather. Rinse thoroughly. Repeat. 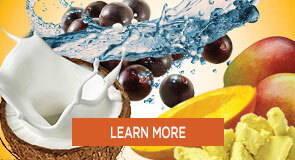 Next, condition with Creme of Nature® Certified Natural Acai Berry & Keratin Strengthening Hair Masque. Separate and shampoo your hair in sections. 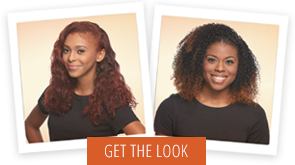 This ensures that you are cleansing and tending to every strand while also helping with the de-tangling process.